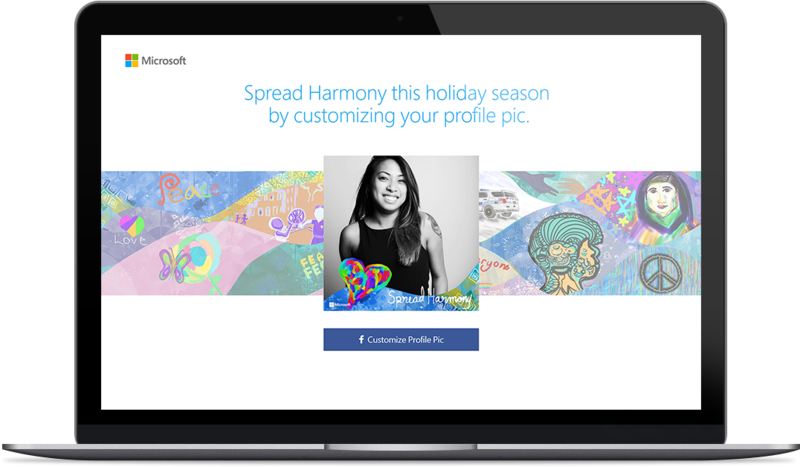 Spread your brand online by allowing fans to customize their Twitter and Facebook profile pictures. Based on our popular website Twibbon, this app allows users to show their fandom for various charities, brands or events by overlaying their profile picture with a small icon (or Twibbon). Users can select from and add multiple Twibbons to their profile picture via a live preview, before setting it as their profile picture on Facebook and Twitter and publishing a wall post or tweet.